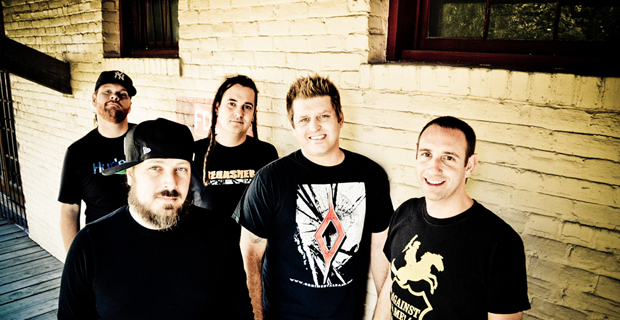 Less Than Jake conjured up an animated video for the track “Do The Math” off their latest album See The Light. See The Light, the eighth full-length by the ska band, was released by Fat Wreck Chords last year on CD, vinyl and digital formats. The band will be on the Vans Warped Tour all summer long so be sure to check them out if you’re going out! Check out the video below as well as the Warped Tour’s remaining tour dates.